Dear MSc Finance student, the year has flown by, and we’re almost at the end. We’re hosting our last event of the year! A drink for us to gather (maybe, but hopefully not) for the last time. 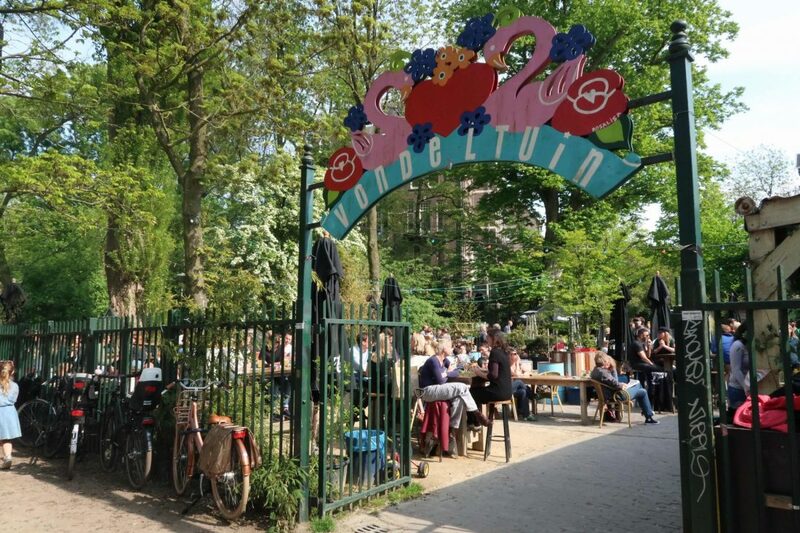 There will be (free) drinks and food waiting for you at one of the cosiest places in Amsterdam. Hope to see you there! As there are only 30 spots, please apply by clicking on the button on the right!